Smart and sensible workwear the Gents Farah Trousers have an unconstructed flat front with two quarter pockets and two back pockets. Centre creased with 1/4″ top stitch side seams. 100% Polyester with Teflon HT. 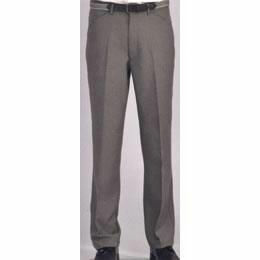 Click here to see all of our Gents Trousers.